The road to merging two large carriers isn't an easy one. 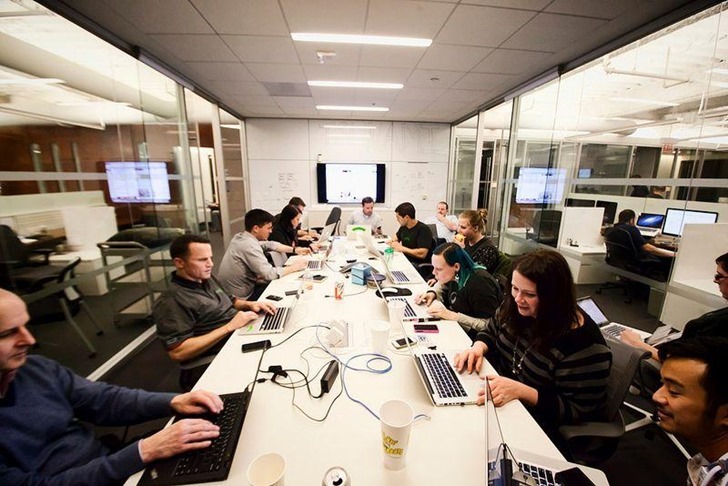 For Sprint and T-Mobile to merge into "New T-Mobile," a lot of hearts need to be won over. In October 2018, company shareholders approved the merger and in December, "Team Telecom" and the Committee on Foreign Investments green-lighted it too. The next two hurdles to cross are clearances from the Department of Justice and FCC. Yesterday, T-Mobile CEO John Legere penned a letter to FCC Chairman Ajit Pai asking for approval. In this, he promised to keep rates "the same or less" than the current plans by T-Mobile and Sprint, for at least three years. The FCC is ending its enforcement of net neutrality (unless the Senate can override it), but it's still an important issue. Now that it's no longer illegal, we'll probably see more carriers and ISPs begin to interfere with internet traffic as time goes on. Researchers from Northeastern University and The University of Massachusetts have published 'Wehe,' an app that can verify if your carrier or ISP is throttling or blocking some services. A report from CNBC last month claimed that T-Mobile and Sprint were in talks of a merger. While a merger/buyout between the two carriers has been rumored for years, CNBC claimed that T-Mobile's parent company Deutsche Telekom would emerge as the majority owner of the new combined carrier. According to a new report from Bloomberg, negotiations between the two companies are almost complete. Cricket Wireless is one of many MVNOs in the United States, offering a variety of pre-paid wireless plans using AT&T's network. Back in October, the carrier began offering a temporary $50/month deal that covered 8GB of high-speed data. Not only is that promotion becoming permanent, but Cricket is changing some of its other plans to offer more data. Carriers in the United States are widely known to rip off customers wherever possible, and roaming is perhaps the best example. To help alleviate some of the confusion that customers experience with international roaming, AT&T has announced the 'International Day Pass,' a $10/day fee that allows you to use your domestic plan abroad. Sprint announced today - shortly after a Donald Trump name-drop - that it was planning to "bring back" 5000 jobs to the United States. Trump claimed the deal was brokered in part by Sprint's owner, Softbank CEO Masayoshi Son. Predictably, the new jobs seem likely to be centered around sales and customer service positions if Sprint's press release is any indicator. This means the vast majority of these new positions will be poorly paying and first in line for any future belt-tightening if things go south at America's #4 carrier. Google's Project Fi has always been about saving money, as long as you don't consume a lot of data. 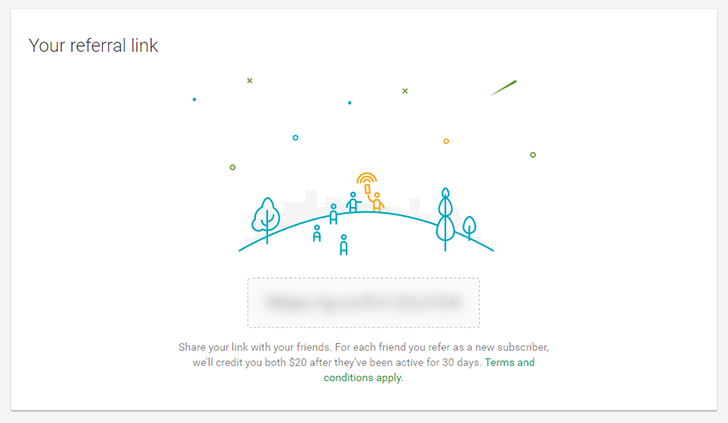 Now Project Fi customers can "Share the Fi Love" with a new referral credit, accessible via the carrier's website. For each new Fi subscriber that uses the referral code, both the new subscriber and the original subscriber get a $20 Fi credit. T-Mobile's Binge On program has become extremely popular, despite its disadvantages. If you're not familiar, Binge On doesn't charge you for data used by certain video and audio streaming sites, but with video quality capped to about 480p. 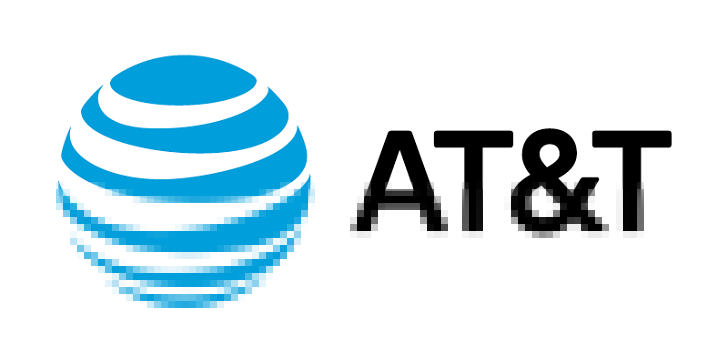 AT&T today announced Stream Saver, which sounds like the company's response to Binge On. Car trips can turn from fun to annoying fast, especially if your little ones in the back can't get their fill of Disney Channel shows on Netflix. 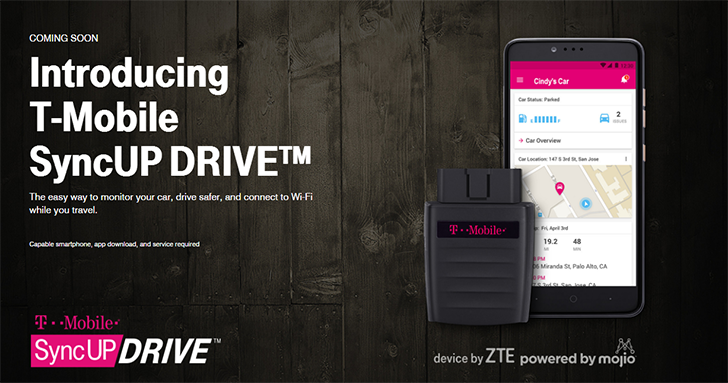 T-Mobile aims to solve this (and other predicaments caused by lack of Wi-Fi in your car) with the T-Mobile SyncUp DRIVE.